If you are new to Medicare or turning 65 and aging into Medicare, you are probably overwhelmed with phone calls and junk mail. This massive amount of information tends to confuse people, add to that everyone that you know giving you advice and no wonder you are confused. This page is designed to guide you through the basics. Once you have finished this it will be time to have a conversion to determine what is the best route for you and what the best Medicare Supplement Plan for your needs and budget. Before we can sign up for a Medicare Supplement Plan, you have to be enrolled into Medicare parts A and B. There are two scenario's for enrolling into Medicare. See below for which one fits your situation. If you are receiving Social Security at the time you are aging into Medicare, you will be sent your Medicare card in the mail approximately 90 days prior to your 65th birthday. There is no further action required by you. If you are not receiving Social Security at the time of aging into Medicare, you will need to enroll into Medicare with the Social Security Department. There are several ways to enroll, just pick the one that is the most convenient for you. Go to your local Social Security office and enroll. Medicare is made up of four parts, but only two parts will come directly from Medicare. Part A and Part B come from Medicare, Parts C and D are provided by private insurance companies. See below for an explanation of each individual part. 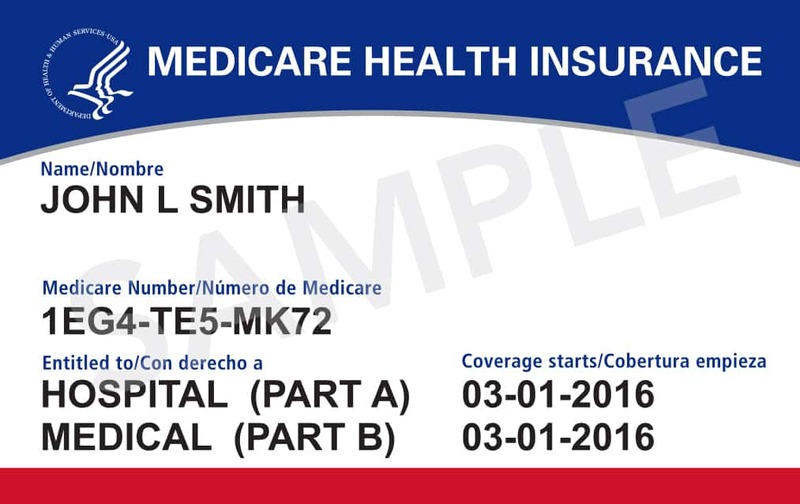 Medicare Part C is a Medicare Advantage Plan and comes from an insurance company (You do not need this) but if you have determined that a Medicare Advantage plan is the the right fit for you, WE CAN HELP, we carry several Medicare Advantage companies in 43 states. Just give us a call 844-528-8688 or fill out the contact form below. 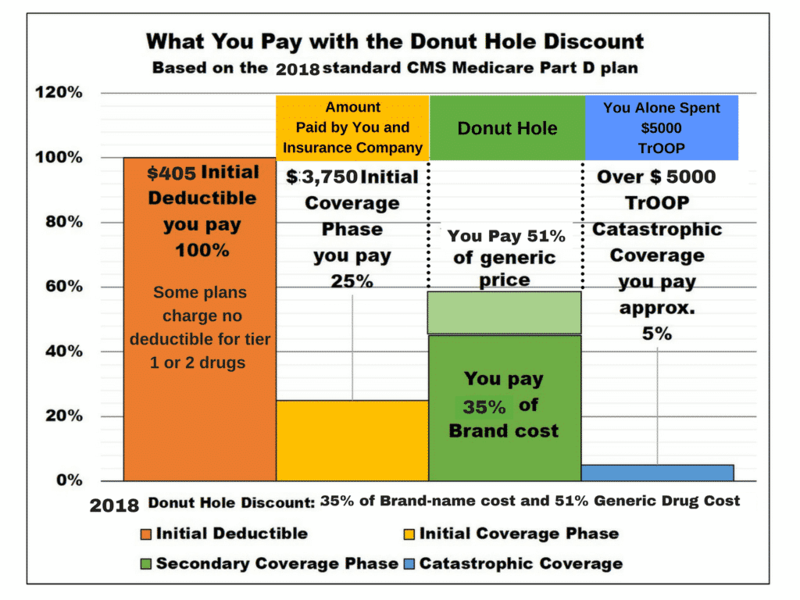 Medicare Supplement Plans do exactly what the name states, they supplement Medicare and pay what it does not, such as deductibles and coinsurance. Many people will call what ever they have along with Medicare a supplement, this is very wrong. 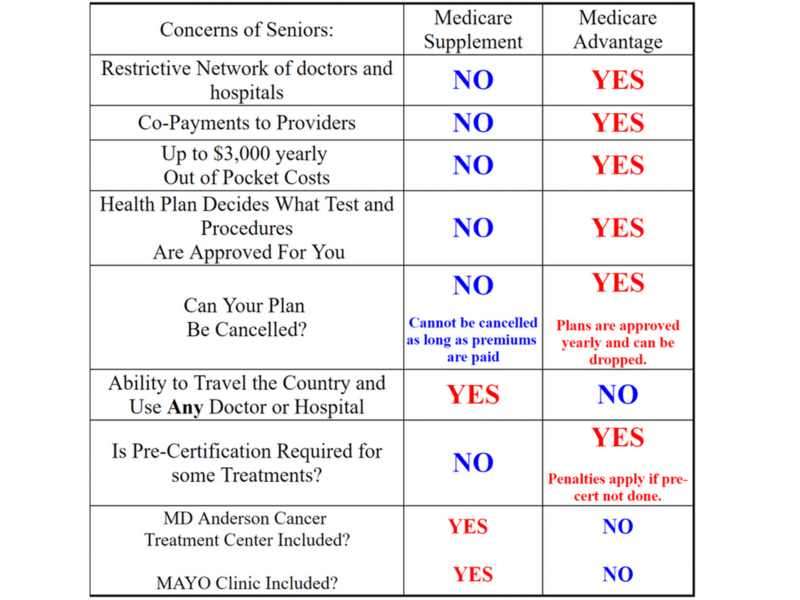 Medicare Advantage plans are not supplements and they have much different coverage. The other thing keep in mind is that what works for Bob down at the barber shop might not work for you. 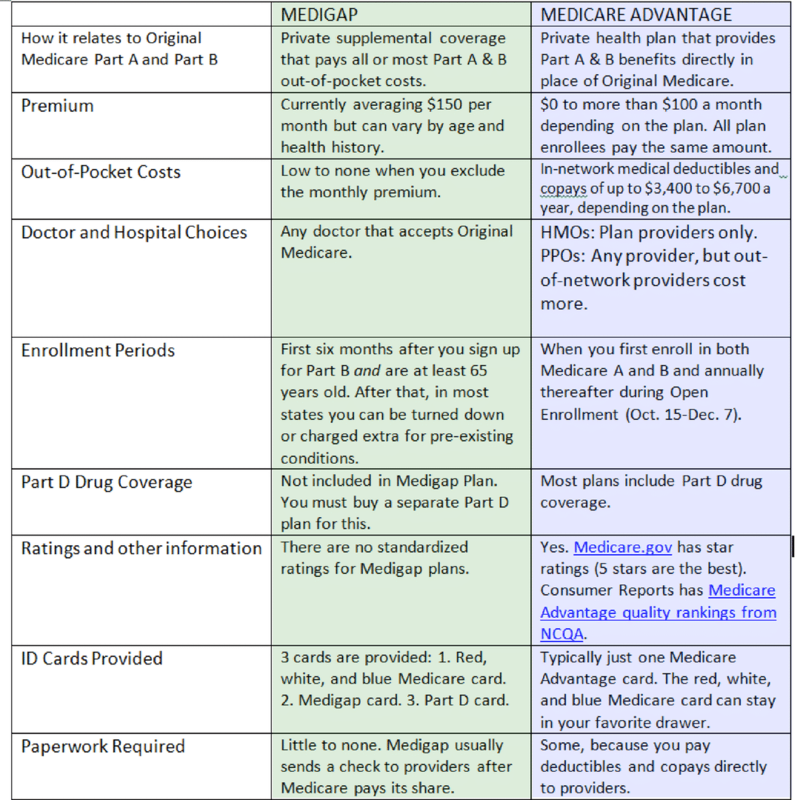 The three most popular Medicare Supplement plans are Plan F, Plan G, and Plan N. The each have their own positives and negatives, which plan is the best Medicare Supplement Plan really depends on your needs. Medicare Supplement plan F used to be the most popular plan, but with it being eliminated for new enrollment in 2020 it is slowing down. The Plan F is the most expensive plan and covers basically everything. 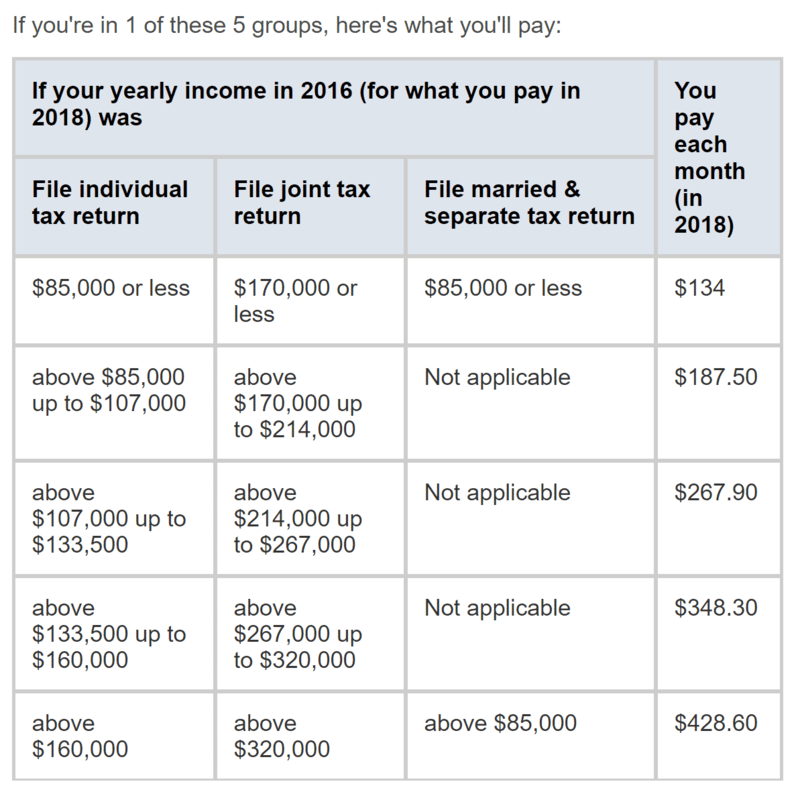 I am not a fan of the plan F, the price does not make sense when compared to the Plan G.
The Medicare Supplement Plan G is fast becoming the favorite plan. 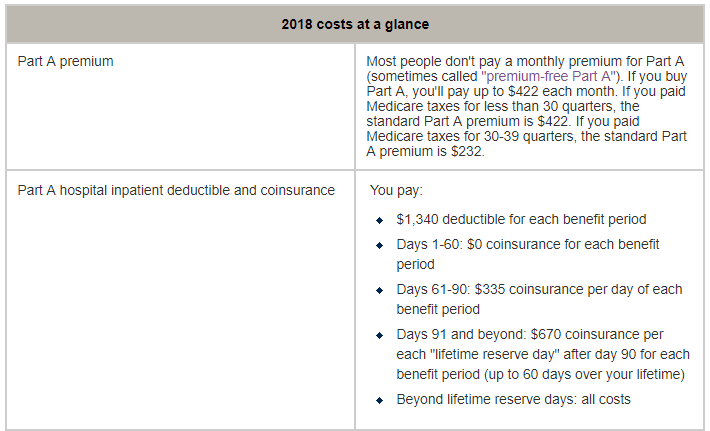 With the only out-of-pocket being the low part B deductible to equal the benefits of the plan F, and the low premium it just makes sense. 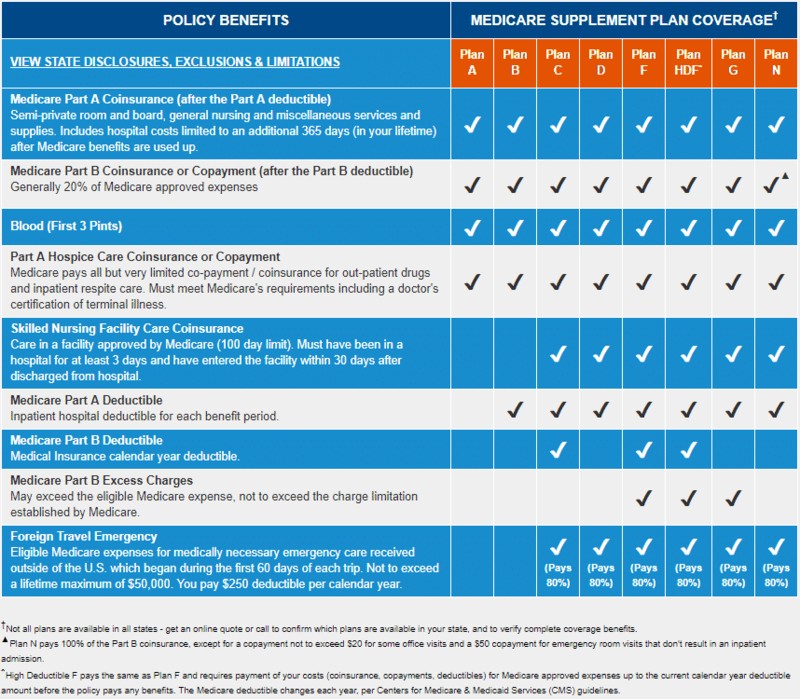 The Medicare Supplement Plan N is one of the lowest priced Medigap plans on the market. While that may seem appealing, it does come with a little more out of pocket and a little more risk. Once you have an idea of what plan would fit your lifestyle and needs, it is time to see which one will fits your budget. The best way would be to call us at 844-528-8688 there is never a fee for our services and we know the ins and outs of each company, but if you want to look on your own, here are a few tips. It is important to look at a company's rate history. We can't see into the future but this is a fact we want to look at.